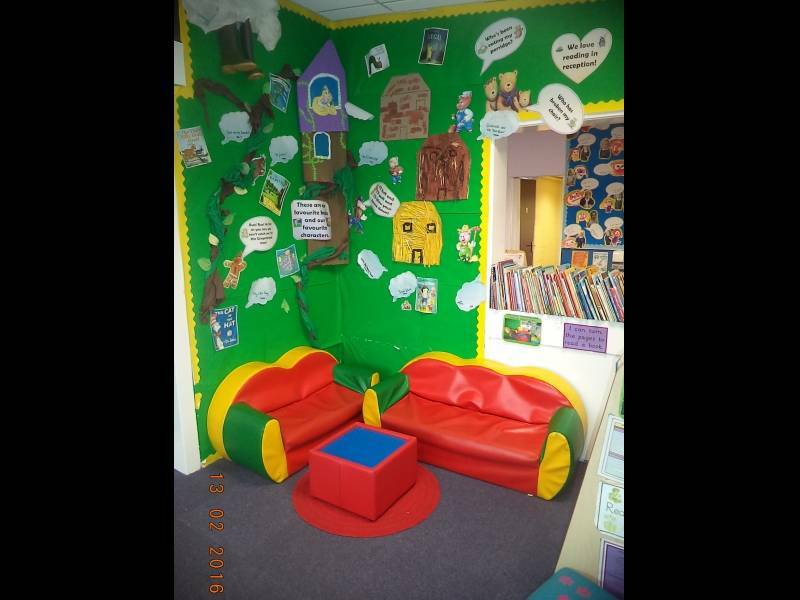 The Family Room is used for parents and children to come and visit. Mrs Mills works in the Family Room with parents from across the school to help and support throughout the school year. Meetings are held in here with outside agencies. 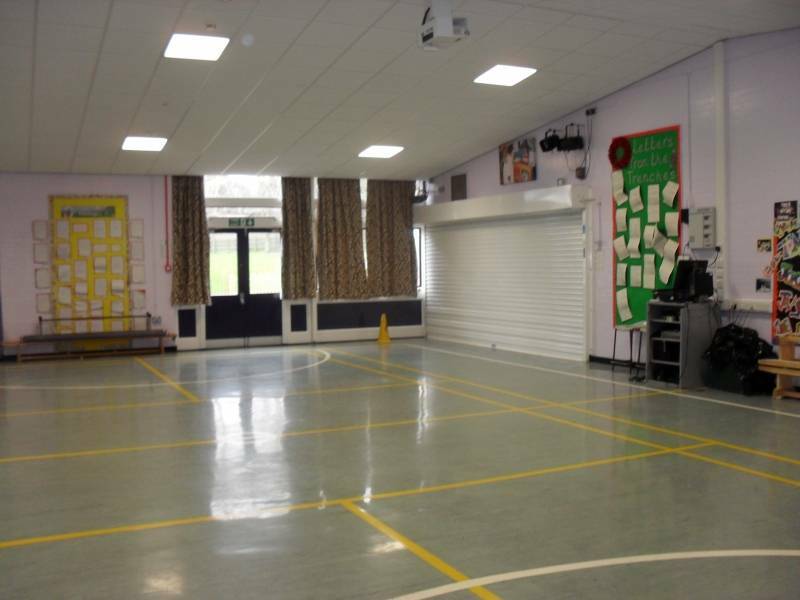 The school hall is where the children have all their assemblies. 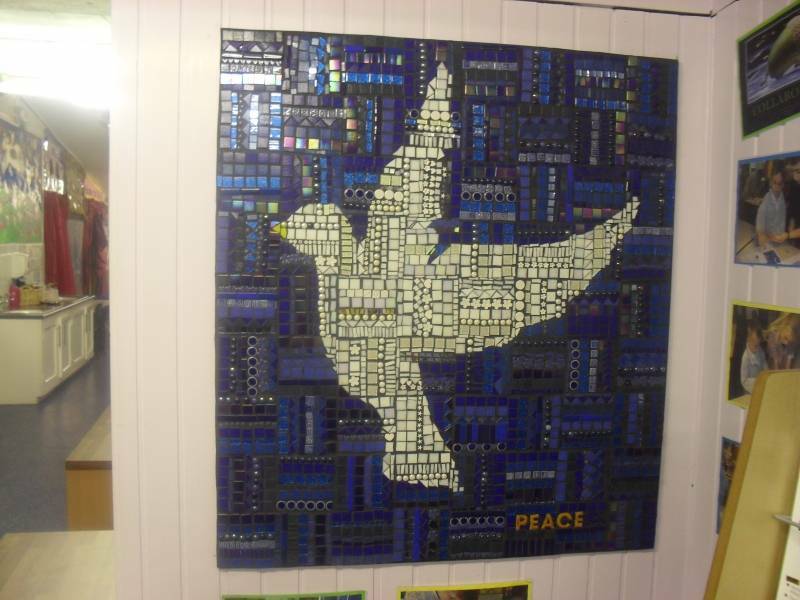 Assemblies happen every day between 9.15am and 9.30am. 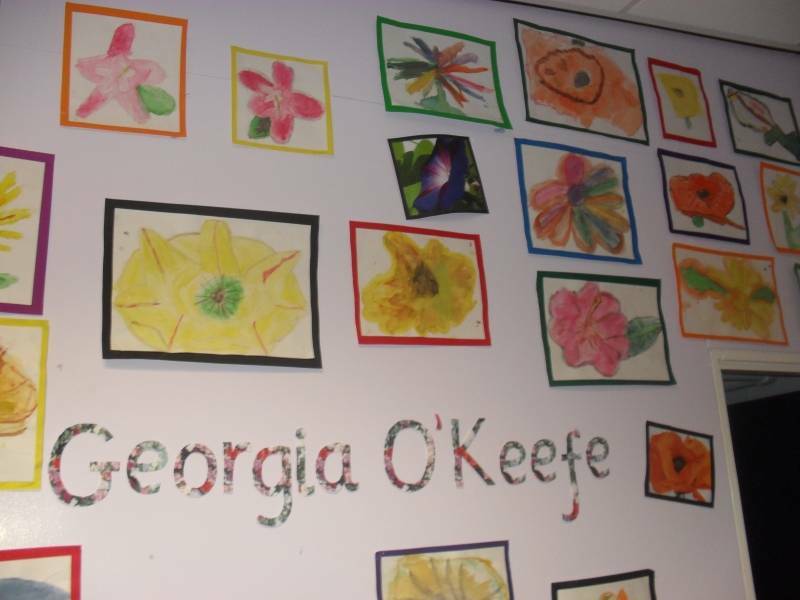 We have a Merit Assembly on a Friday in which children are awarded certificates if they have made an outstanding contribution to their learning that week. 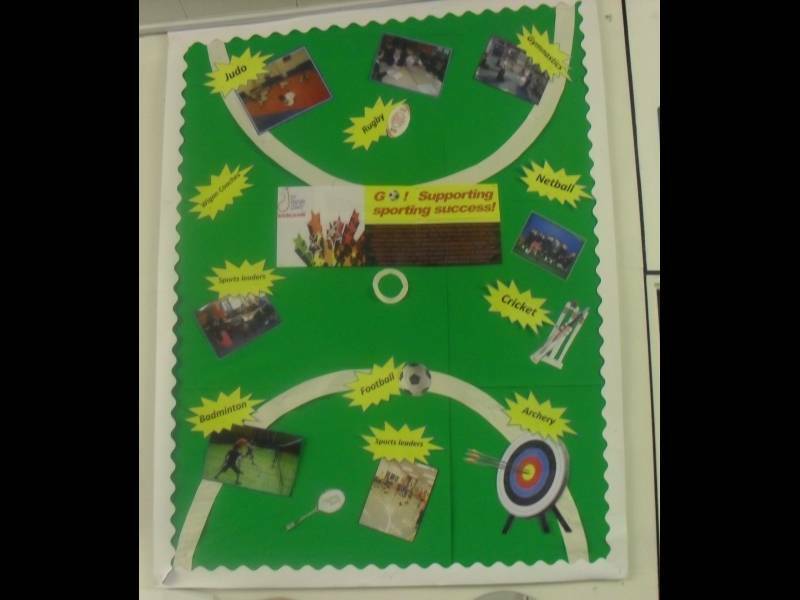 PE also takes place inside the school hall, a range of subjects can be taught including dance, and gymnastics. 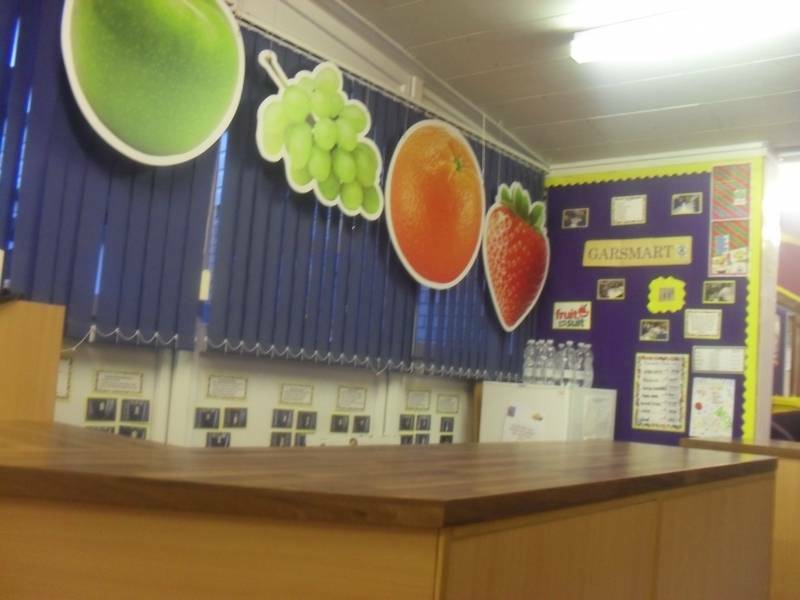 The Hall has access to a twelve foot screen in which clips and music can be shown to aid the PE lesson. 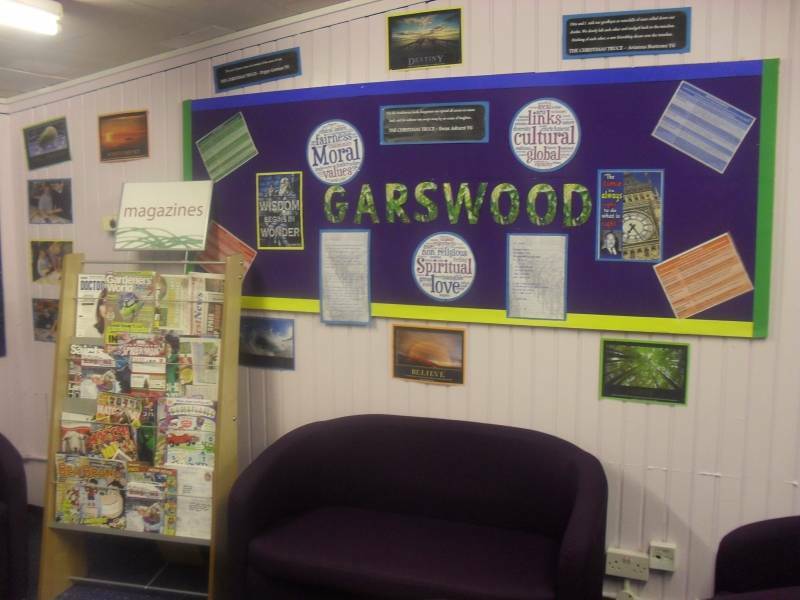 Garswood lunches also take place in the school hall, there are various menus available with delicious food always on offer. If you are very lucky you will be chosen to sit on the ‘top table’ with a friend of your choice and have a VIP experience. 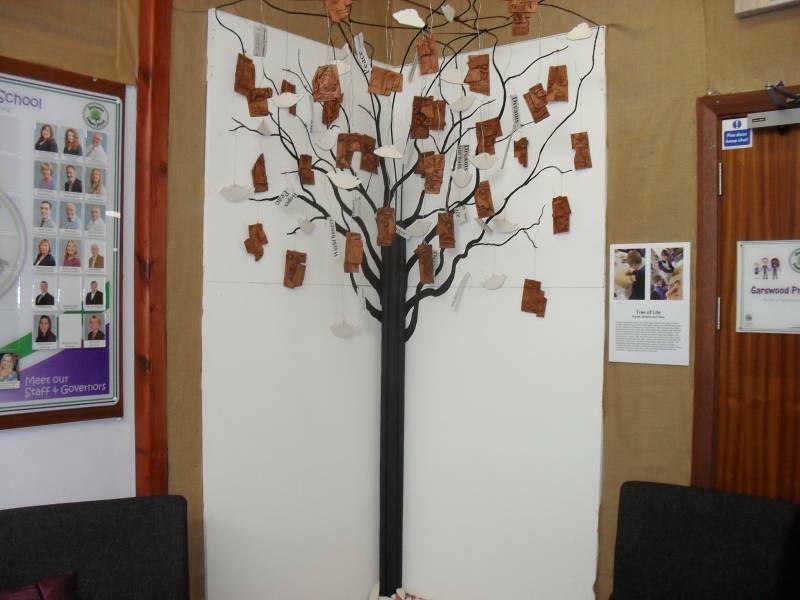 The entrance of the school boasts our 'Tree of LIfe'. Mrs Chadwick (our Office Manager) Mrs Lamb and Mrs Griffiths are always hard at work in the school office, ensuring the monies and registers are kept up to date. 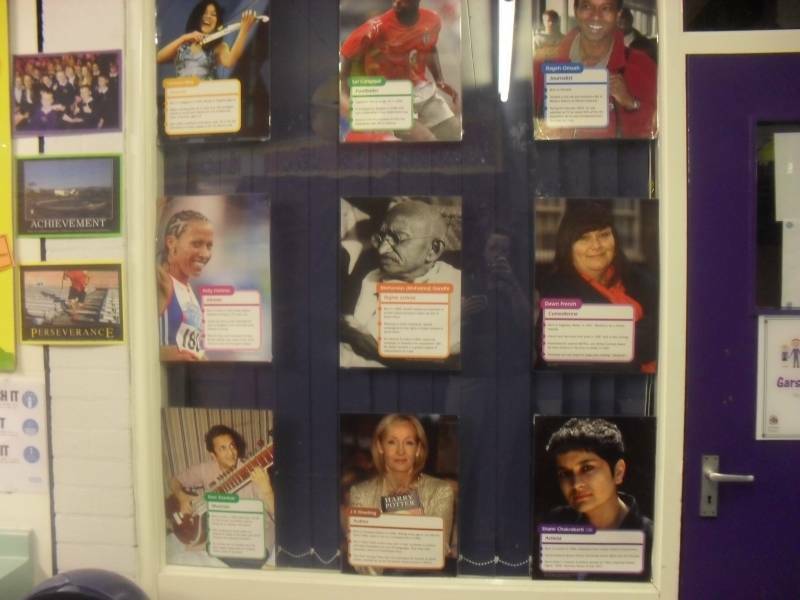 They are always there to help out with any queries and guide you through the school. The entrance hall leads us through to the main hall and staff PPA area. 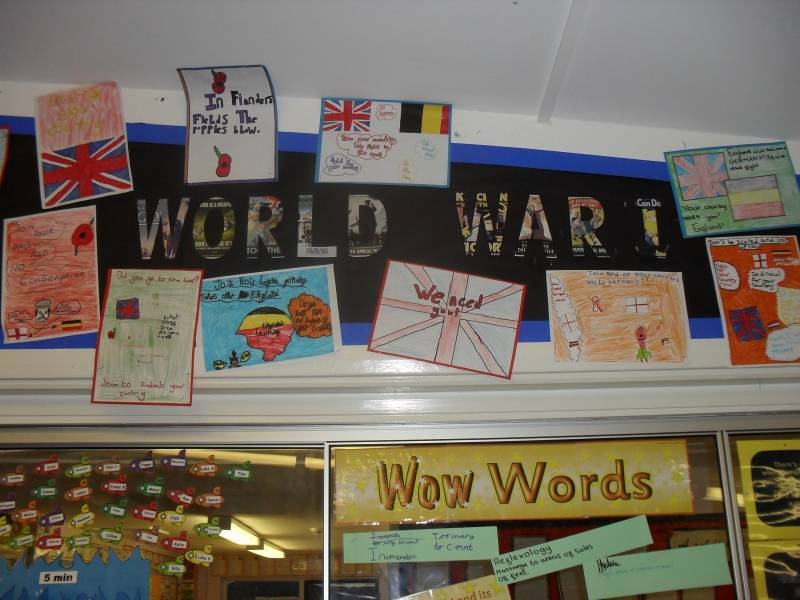 The library is a great place for finding out information on a range of different subjects. We have an Information station full of computers to help you access the library system and various web based resources to expand your knowledge further. The library has recently purchased three electronic Kobos which are also known as E-readers which have many interesting books on them. They can be read in the comfy library setting. 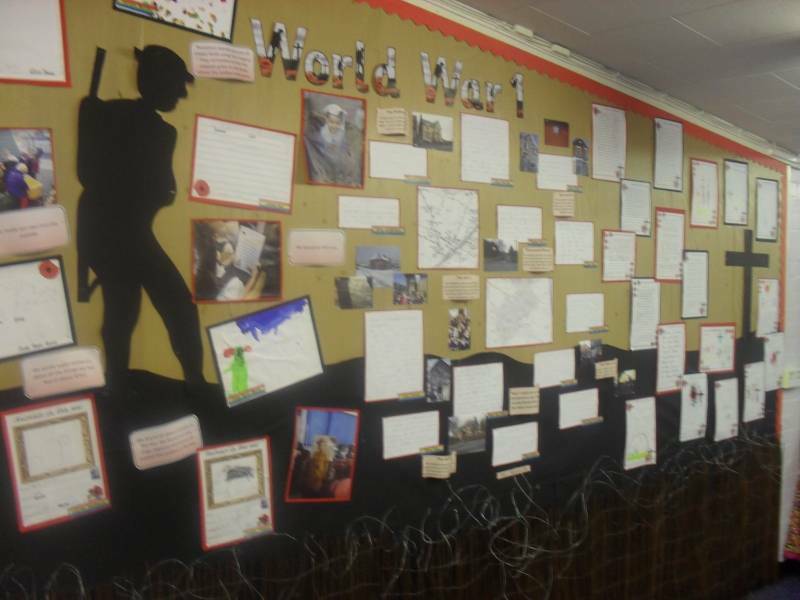 The library has lots of interactive displays and suggested author titles to give you inspiration if you are stuck for something new to read. 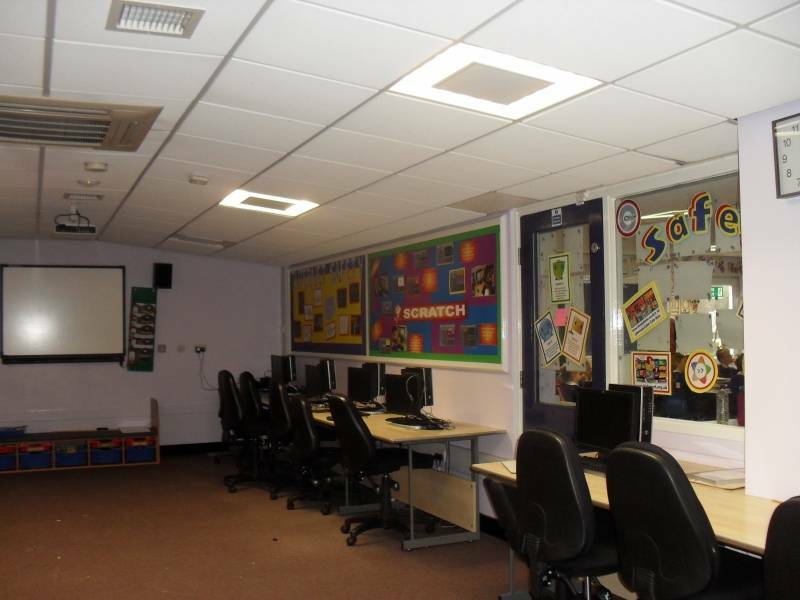 In the I.C.T and Computing suite we have four Apple Mac computers which are useful for media based projects. 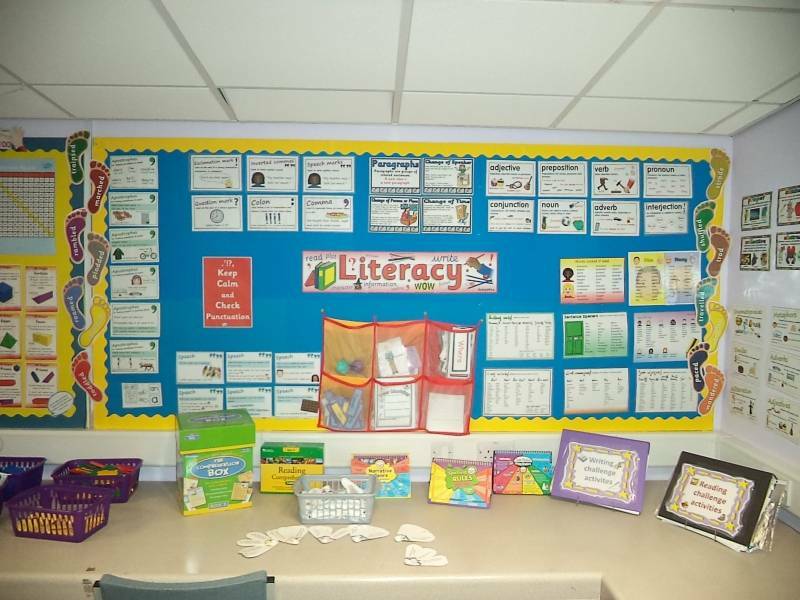 We also have very fast computers so you’re never left to complete your ICT lessons in playtime or dinner time. 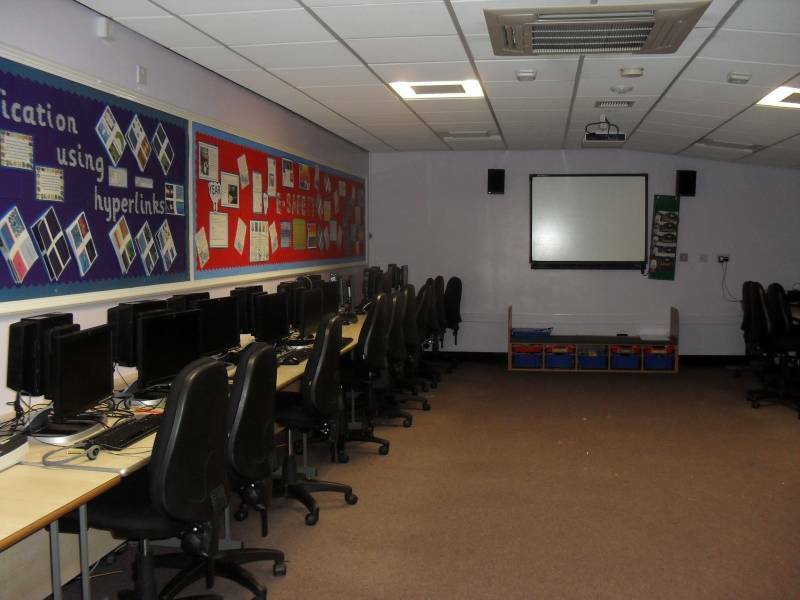 We have 18 networked computers which all the classes can use on a timetabled schedule twice a week. 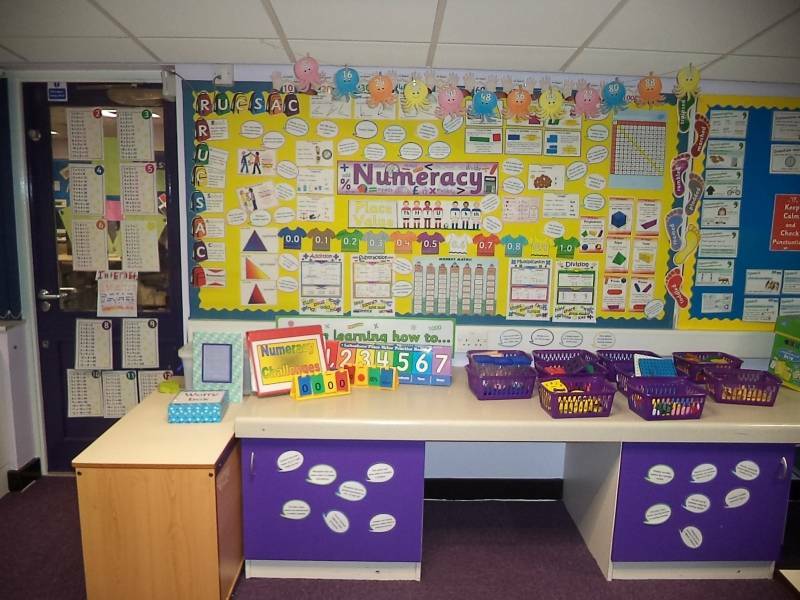 There is an Interactive whiteboard at the front of the Suite that can be used by the teachers and children to demonstrate activities. 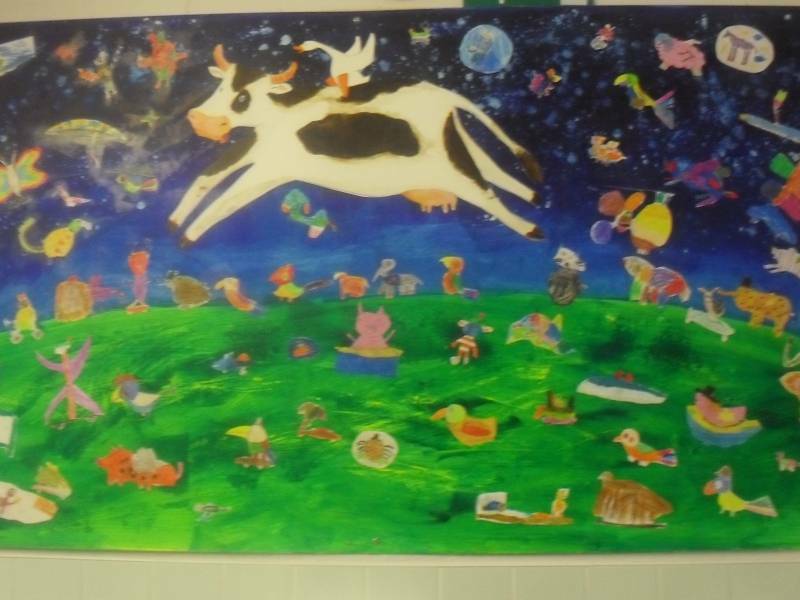 There are many programs available for all the different ages. 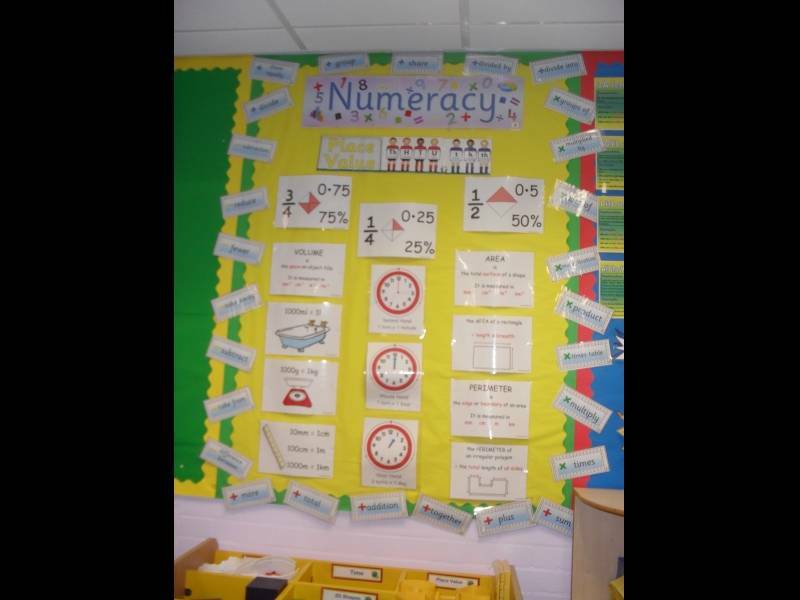 They help children learn about Numeracy, Literacy, and all the foundation subjects. We also have a set of iPads that can be used to enhance the curriculum around the school. 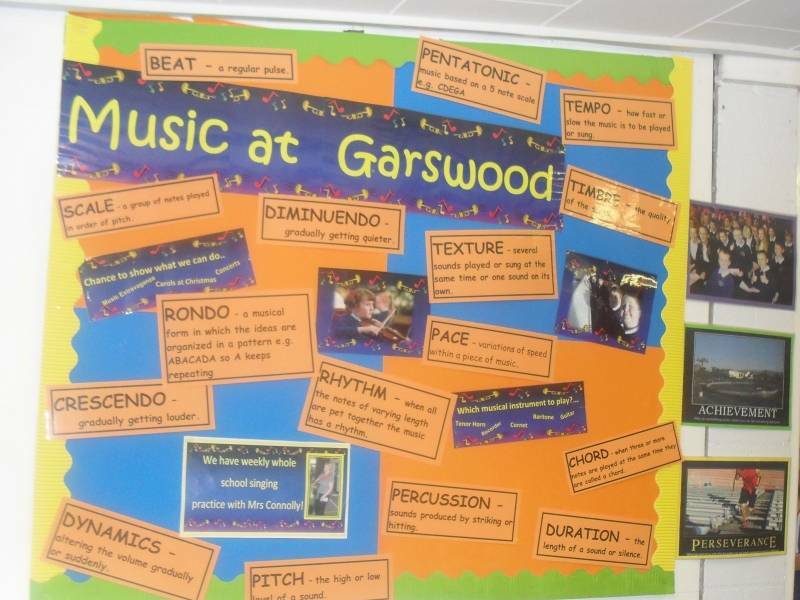 Garswood has a large school field and playground. We have a wooden shelter on both the Infant and Junior sides of the playground. 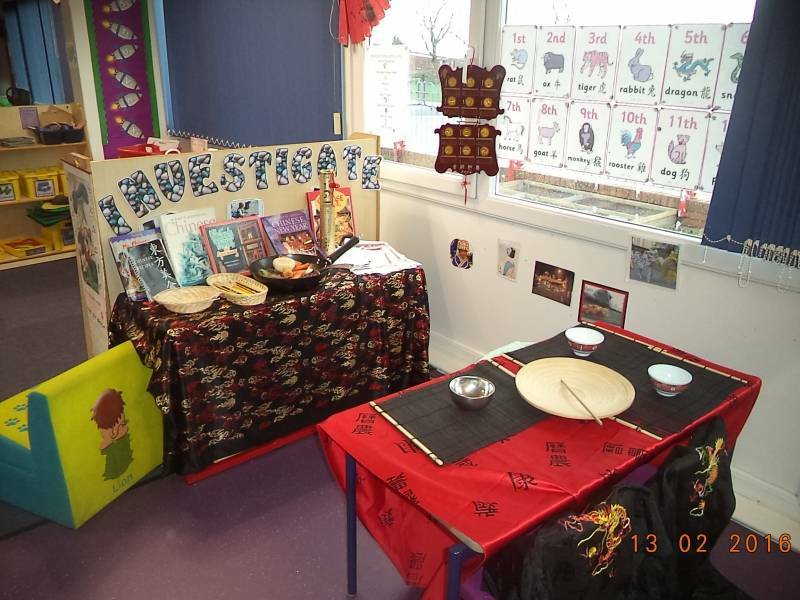 The Foundation Stage have a large outdoor area which has been renovated. 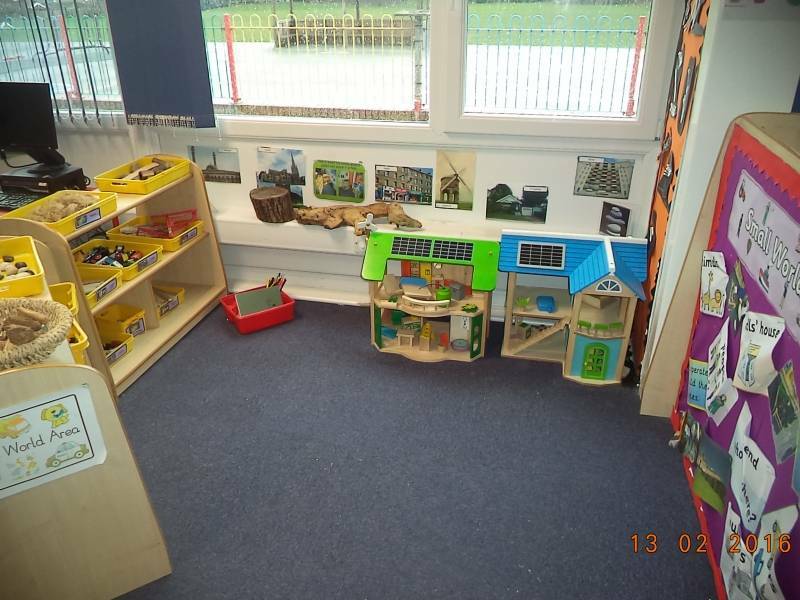 It has an outdoor shelter and some fantastic equipment to encourage the children to explore, imagine and develop their independence and curiosity. On the Junior playground there is equipment (funded by our school council) including a ball catcher, balance beams, rope bridges and lots, lots more. We also have a football pitch on both the playground and school field to give time for our fantastic football team to practise. Reception, Year One and Year Two have their very own playgrounds or outside areas, in which they can learn and expand the curriculum to the outdoors. 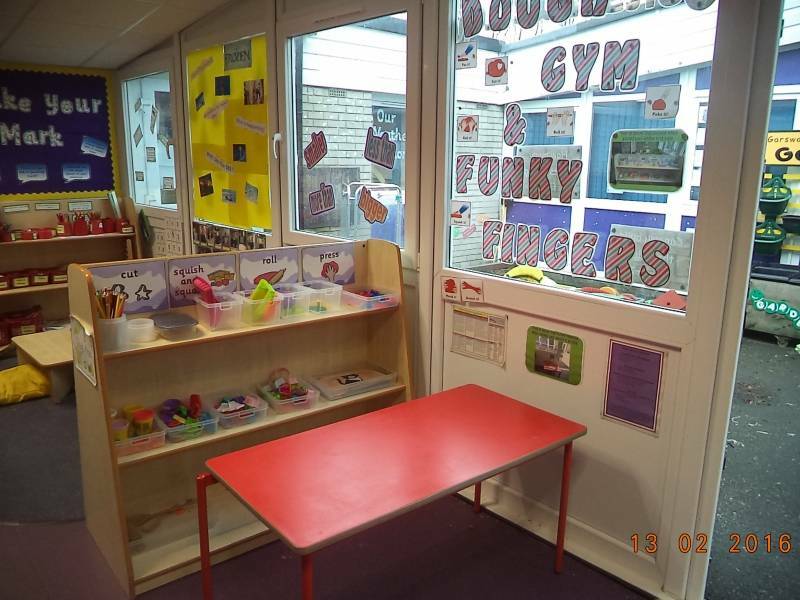 There are two areas in the foundation unit - the nursery and the Reception classroom. 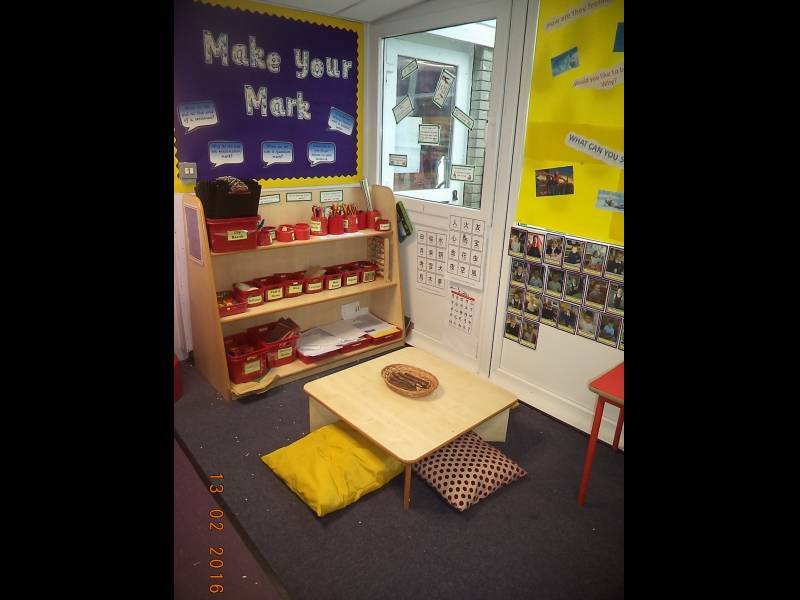 The children share the areas as well as a fantastic outdoor provision. 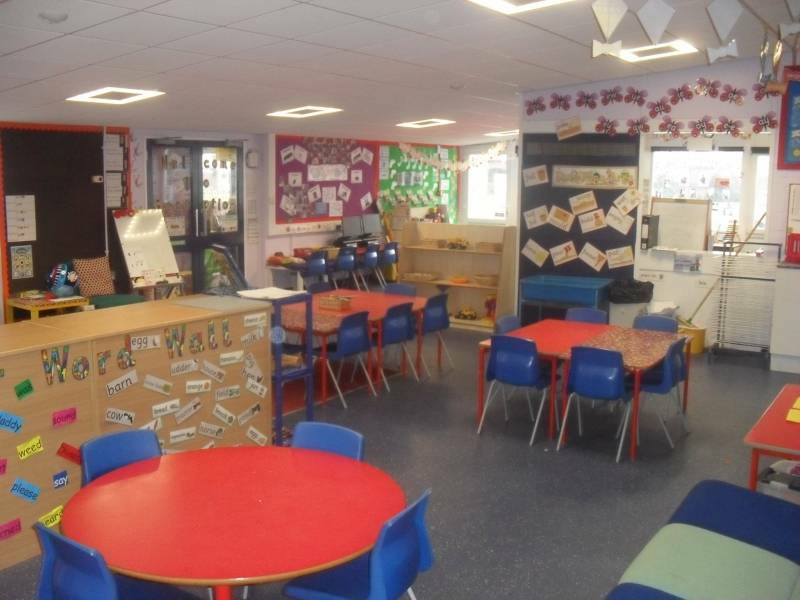 Year 1 and 2 have bright, vibrant classrooms. 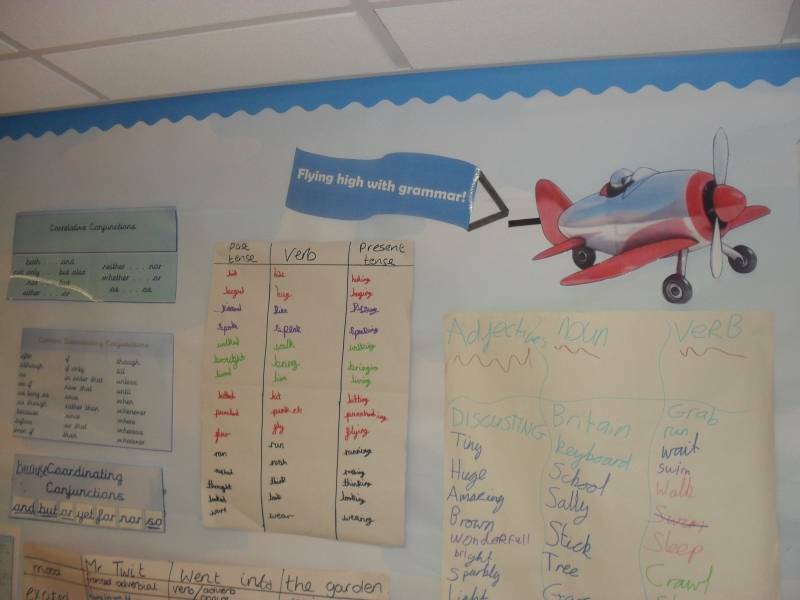 Year 1 has areas of continuous provision to enhance the children's learning. 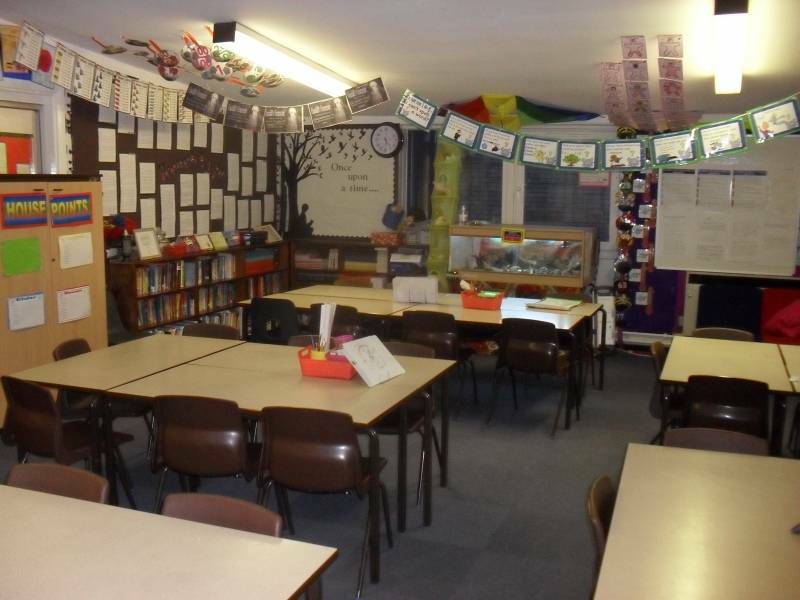 Both classrooms have their own outdoor space to extend the children's learning opportunities. 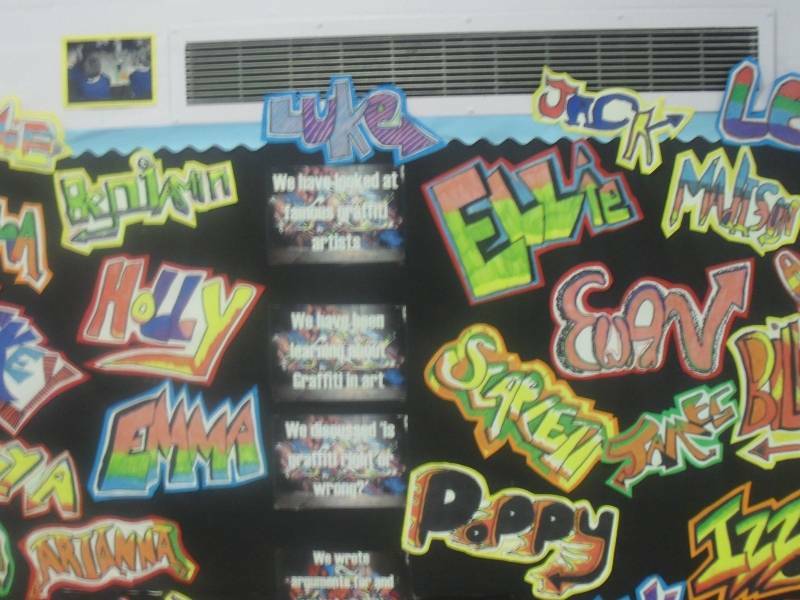 Years 5 and 6 are situated at the end of the Junior corridor. 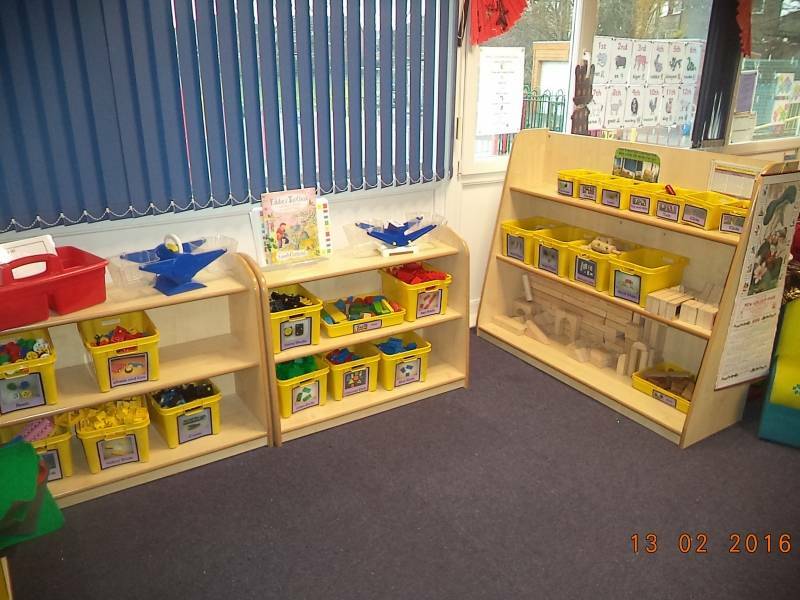 Our very own shop, Garsmart, is situated on the corridor and is used during break times by the junior children. 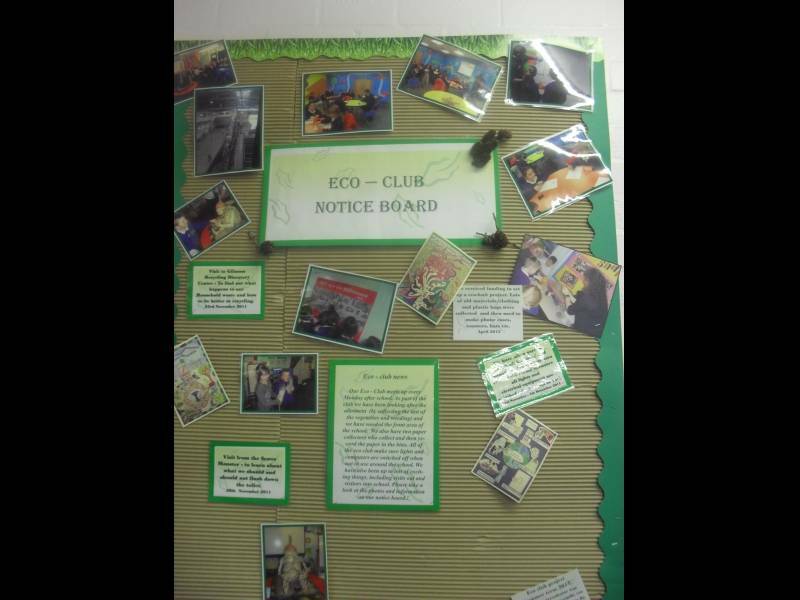 Along the corridor there are many displays celebrating the wide range of activities that take place at Garswood - our healthy schools and eco-club notice boards; school council information; reading displays; music and sports displays; our trophies, work produced with the author Petr Horacek and of course displays showing some our fantastic class work. 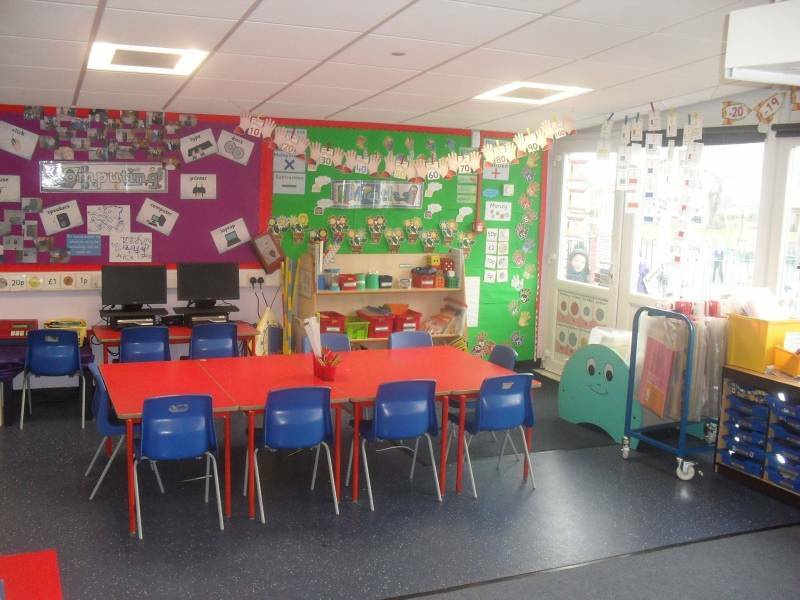 We have a seating area in which chidlren that are awarded Top Table for exceptional manners in the dinner hall, are allowed to spend their lunchtimes perusing the different magazines that are available. 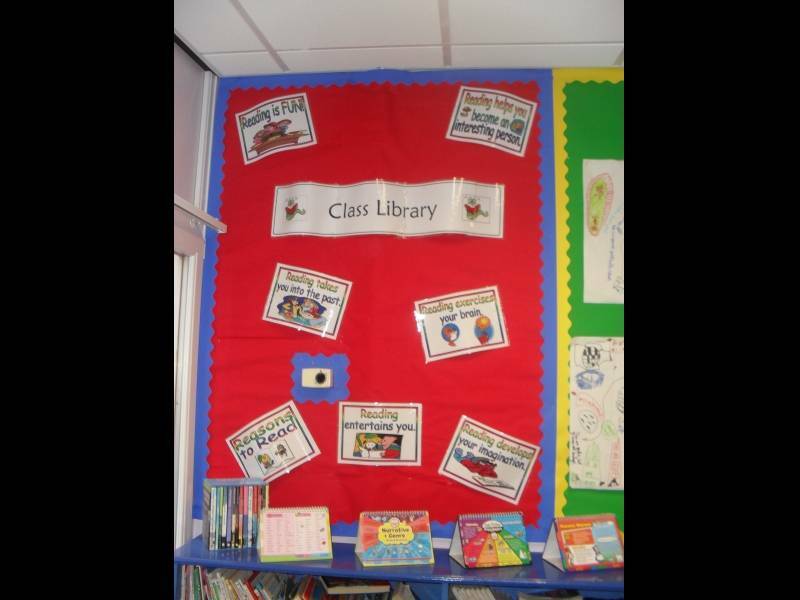 You will also find the school library just off the corridor. 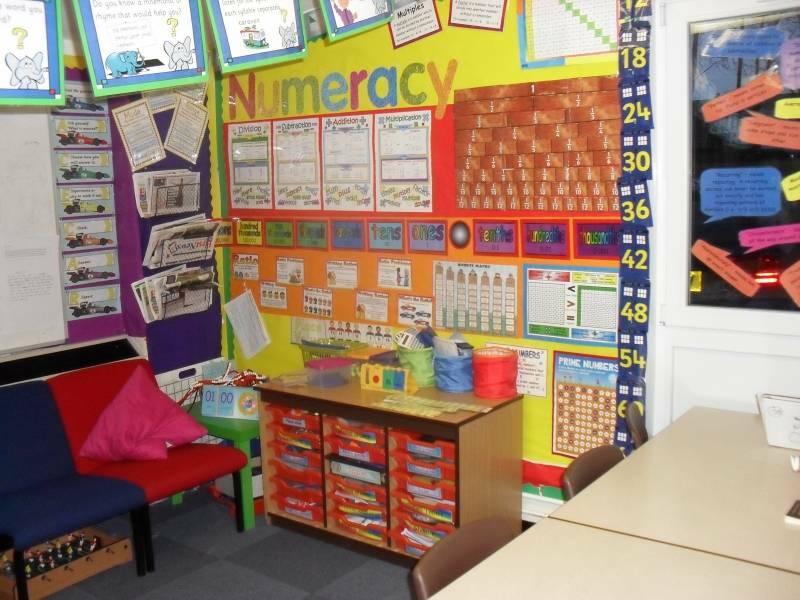 All of the KS2 classrooms are bright and colourful. 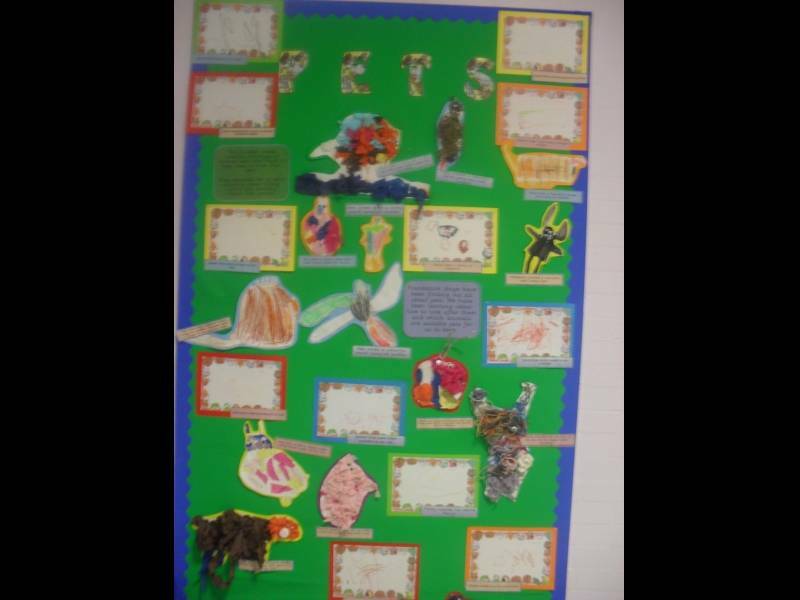 There are interactive,, informative displays to aid children's learning and displays celebrating their work.